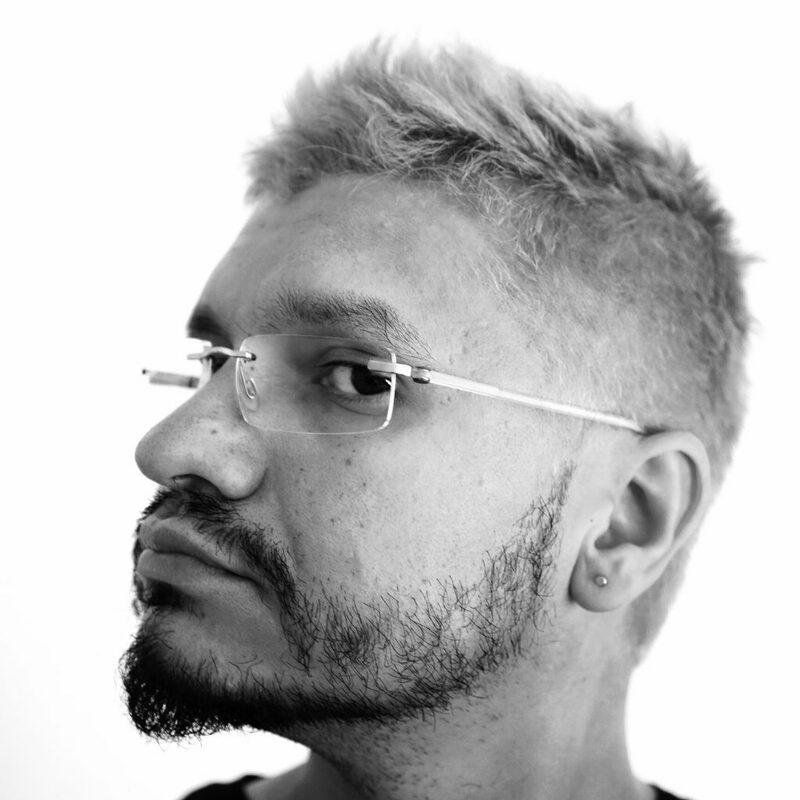 Anthimos Xenos is a Motion Designer, 3d generalist and a Director. He holds a BFA(hons) in Graphic Design and Animation. He is based in Athens and works for the advertising industry, where he is designing and producing motion graphics/ visual effects for various applications. His work has been awarded and featured in international festivals, design magazines and graphics associations. Tony Zagoraios is an award winning motion designer. He was born in 1982 and in 2004 he finished his bachelor degree in Media & Advertising at the London Metropolitan College. 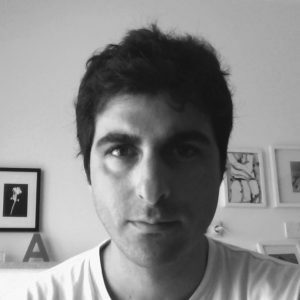 He is active in the Motion design area in the last six years in Athens. Tony’s approach, his visual mastery and creative versatility, make a very powerful combination that is always evident in all his projects. Tony keeps redefining himself creatively but there is always a very distinctive and unique resonating voice behind his work. His works have won awards and has been regularly featured in top industry publications and festivals around the world (Vimeo staff picks, SHOTS, IDN magazine, STASH magazine, ONEDOTZERO, PAUSE FEST).Right now working as a freelancer but also as a Motion Director in Nomint UK. Bernie is a internationally acclaimed/ award winning director, currently based in Prague with Eallin.com as their executive creative director. Having more than 20 years experience in the film and animation industry, more than 150 TVC’s,dents and PSA’s under his belt. Originally from South Africa Bernie has lived and worked around the world, from Auckland to Moscow, Johannesburg to Mumbai, London to Stockholm and most places in between. He’s work has a strong grounding in traditional animation and he is most comfortable when he gets to mix a couple of mediums together. He’s repertoire ranges from traditional 2d & stop-motion through to pixelation, live action and 3D/CGI. 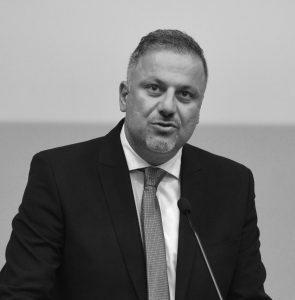 Loizos Symeou is Professor in Sociology of Education at the European University Cyprus. He is the Vice-Rector of Academic Affairs of the university. He holds a Ph.D. in Education from the University of Cambridge. His areas of interest and publications are in the sociological investigation of school-parent-child relationships and how these link to cultural and social capital theory. Recent work includes studies on homework, on the school experience of Roma children and families, and family involvement in higher education. Andre Zivanari is the director and founder of Point Centre for Contemporary Art, a non-profit organisation involved in the creative support and promotion of various fields of contemporary cultural production in Cyprus and abroad. She holds a Master’s degree in Art Criticism -Theory of Criticism, History of Aesthetics, Critical and Curatorial History of Visual Arts – from City University UK and a B.A. in design from Central St Martins’ School of Art and Design. Andre initiated and coordinated, or participated in, numerous projects in the field of contemporary cultural production, in collaboration with local and international organisations (Under Construction, Alternative Museum Spaces, UNDO Residency Award, cultural events during the Cyprus presidency of the European Union). 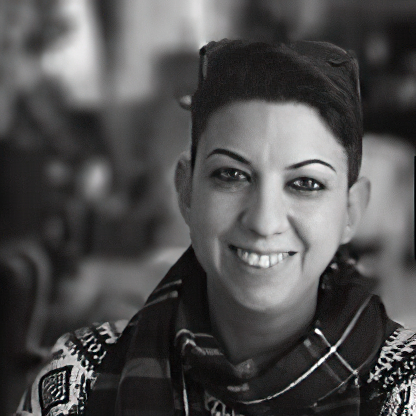 She was member of various committees such as the selection panel for the Ministry of Education and Culture, the Acquisition committee of the Ministry of Education and Culture and the selection committee for the representation of Cyprus at the Venice Biennale. He was born in 1959 in Cyprus. His first degree was in economics but he subsequently obtained in a Fine Arts Degree and a Masters from the Kent Institute of Arts and Design. Whilst mainly a video artist, he has also worked with film, photography and animation and his videos have been screened at art galleries and video festivals. His later works combine raw verisimilar attributes of video and its ability to capture unmediated sounds and images into poetic compositions. The following works were screened: Trauma & Therapy 2014 in Paphos, Magmart 2013 in Italy, Videomedeja 2012 in Serbia, GIGUK in Germany, Raising Dust in Calvert 22, London, Cinesonika, in Canada, The Little Land Fish in Istanbul, Breaking Walls inThessaloniki in 2010, Vidoeholica in Varna, Kunstifilmtag in Dusseldorf, Looking Awry in Limassol in 2009, In Transition-Russia in Yekaterinenburg, The Mirror Stage in Limassol, Isolomania and Disaster & Oblivion in Nicosia in 2008, Ideodrome in Limassol 2007 and 2008, Somatopia in London in 2006 and others. He had three solo shows in Cyprus and Germany and collaborated with the dance company Echo Arts. 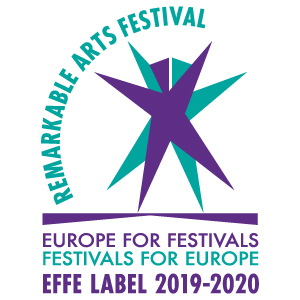 He conceived and co-produced various projects such as Ancient Whispers in Limassol 2009 in collaboration with NEME and the show Without for Pafos submission to the European 2017 Culture Capital. 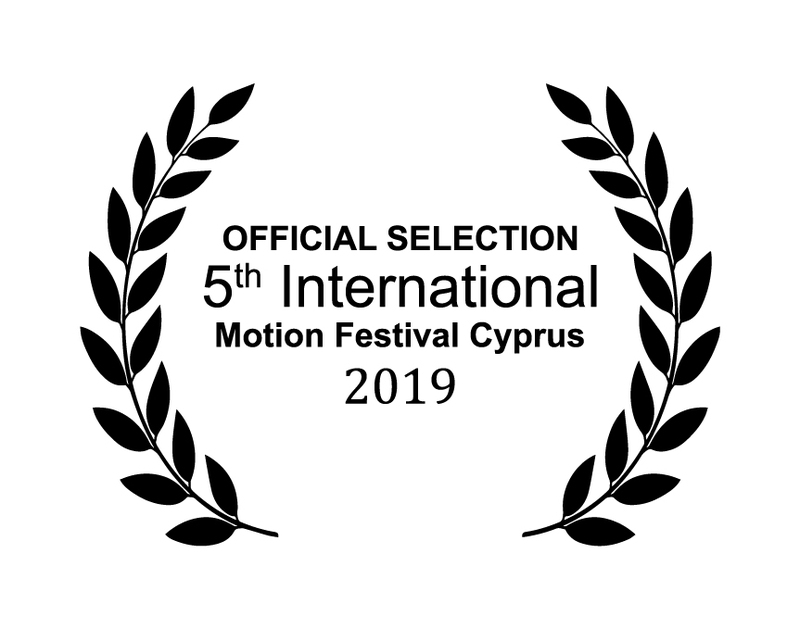 Landscapes won Best Edited Short Film at the 2013 International Short Film Festival of Cyprus and his short film The Machine Dream won Best Experimental Short Film at the same festival in 2005. After winning First Prize and Praise at the 14th Panhellenic Piano Competition in Athens in 1999, Dr. Andri Hadjiandreou continued her musical studies at Rutgers University with Susan Starr. She obtained a Bachelor’s and a Master’s degree in Music (Piano Performance). She has performed in Europe and in the USA, and under the baton of Carmen Moral, Alexander Ivashkin, Patrick Gardner, William Berz, Kynan Johns, Roland Melia, Maciej Zoltowsky, Tim Hooper among others. She was awarded 1st place at the Goldsmiths Sinfonia Concerto Competition and 2nd place at the South Orange Symphony Orchestra and the Rutgers University Symphony Orchestra Concerto Competitions. She has performed with the Cyprus Symphony Orchestra, at Kypria Festival, at the 6th Ledra Music Soloists International Chamber Music Festival and at the Alfred Schnittke Festival in Queen Elizabeth Hall. She has also performed for Avantgarde Cultural Foundation and The Pharos Trust Artists Series. 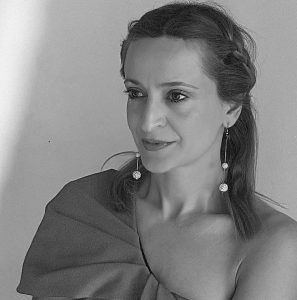 Dr. Hadjiandreou holds a PhD in Performance Practice and Related Studies from the University of London, where she studied as a scholarship recipient of Leventis Foundation. 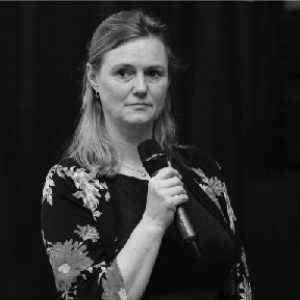 She is the Project Manager for the Culture subprogram of Creative Europe Desk Cyprus, and she teaches at the University of Nicosia’s Music Department and at the Music Schools of Nicosia. Her students have been awarded prizes at the Evangelia Tjiarry, Avantgarde, and Cyprus Symphony Orchestra competitions, and they have been accepted to programs such as the Royal Academy of Music and Hochschule fur Music Detmold. She is the President/founding member of Arts Embrace Cultural Organization and she has served as a board member of the Cyprus Symphony Orchestra Foundation for 5 years. America before completing her studies at the Master of Film at the Netherlands Film Academy in Amsterdam.